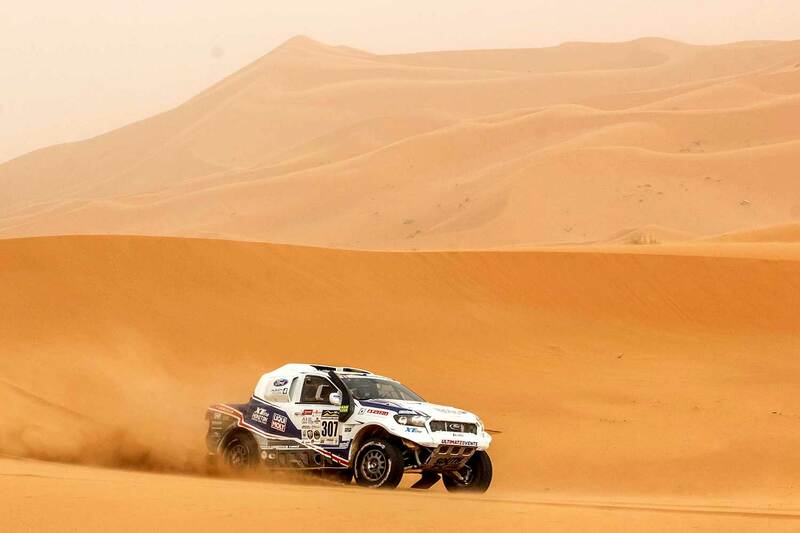 On April 14, the 10th edition of the Morocco Desert Challenge (MDC) will start in Agadir. This modern rally classic is experiencing steady growth year after year, but the 2018 edition exceeds all expectations. 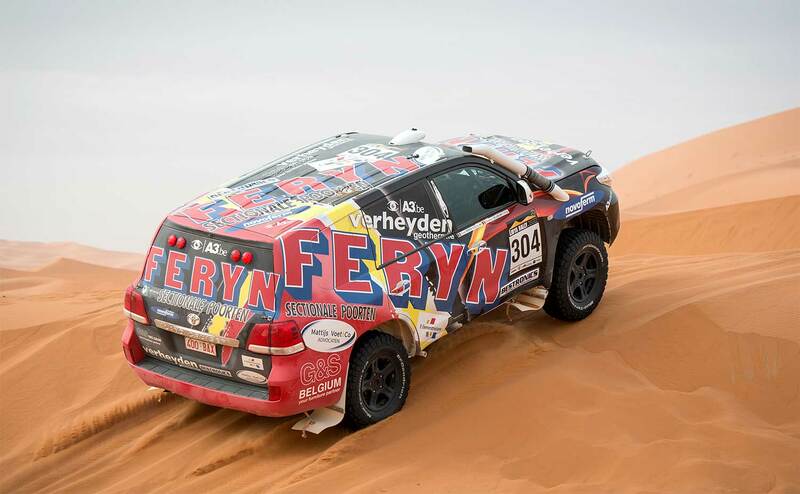 With more than 700 participants from 24 countries, this cross-country race has finally become the second largest desert rally in the world. MDC 2018: A festive edition in every way. Never change a winning formula. Again this year, MDC is a real cross-country. Once more the rally goes coast to coast: From the unspoiled beach of Plage Blanche on the Atlantic Ocean to the warm waters of the Mediterranean. In eight stages the participants cross a maximum part of Morocco, along the Algerian border, as far away as possible from the tourist zones. The participants therefore do not sleep in hotels, but in beautiful, self-built desert bivouacs. 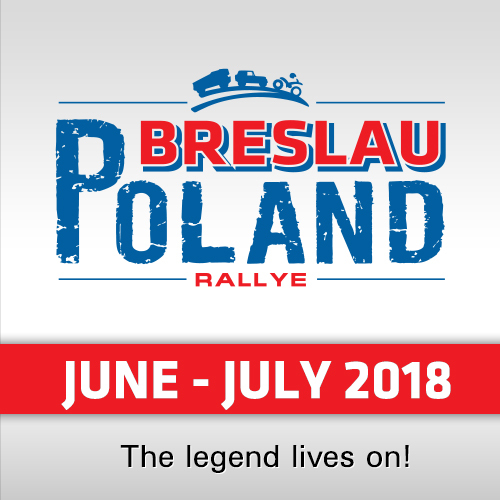 What makes this rally unique is the Zero-Kilometer liaison. Between the start of the first stage and the finish of the last one, there is literally no kilometer connection. Each stage starts and finishes in a bivouac. "We got rid of the ‘necessary evil’ of the rally world. It was not easy, but under the motto ‘difficult is a way too’, after three explorations we have composed a perfect succession of beautiful and varied tracks," said Organizer Gert Duson. "Zero km liaison is not only our new standard; it is a trend that many will (have to) follow." Traditionally, an organization finds its largest group of participants in its country of origin, but traditions are there to be broken. This year the Belgians (98) are no longer the second best represented nationality after the Dutch (321)! France, last year with 45, is this year with 102 participants en masse on post. The Spaniards (32), Portuguese (18), British (30) and Italians (17) continue their interest this year. The ‘exotic’ species are also traditionally present: Australia, Japan, Algeria, the United States, Iceland. But the most striking trend in 2018 is the Eastern European presence. With dozens of representatives from Poland, Hungary, Slovakia and Romania, MDC is well on the way to conquering this fanatical rally market. 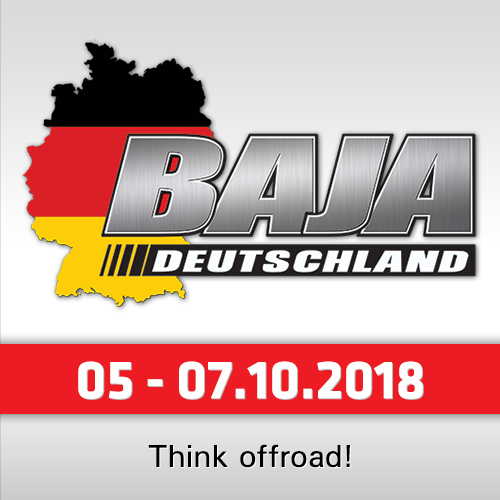 Also in terms of the number of participating vehicles MDC breaks new records: 30 race trucks, 112 cars (4x4’s, SSV’s and buggy’s), 53 motorbikes & quads. MDC is the ultimate truck rally by constantly changing the beacons in this discipline. In only less rallies there is a sweeper for the trucks. In the most events, they are left to their own devices and have to pay a bulldozer at their expense after a breakdown or crash. MDC has sweeper phenomena Tomas Tomecek (CZ, Tatra 6x6) and Michel Boucou (FR, Renault 6x6) to assist the organization's three own balai trucks. 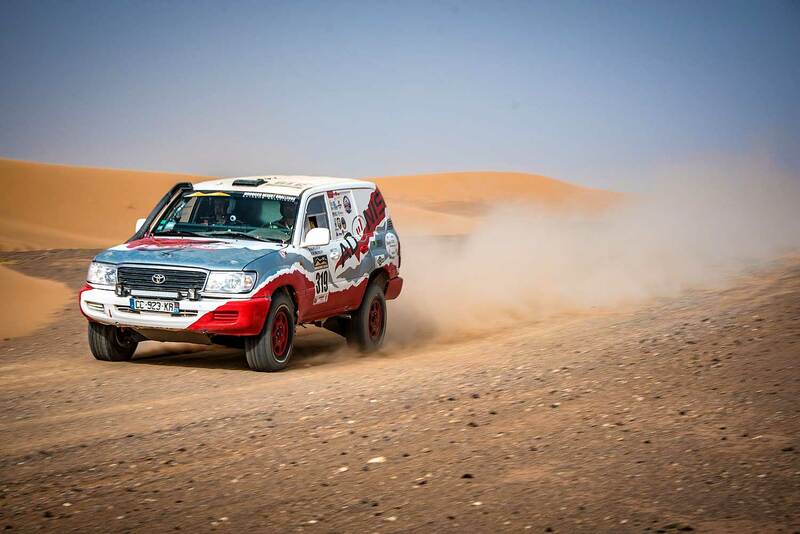 In contrast to many other rally’s, the organization of the Morocco Desert Challenge is not akin to the world top and the factory teams. Gert Duson explains: "Our base is with the amateurs. Thanks to them we have grown to be what we are today and I am enormously grateful to that group of people. 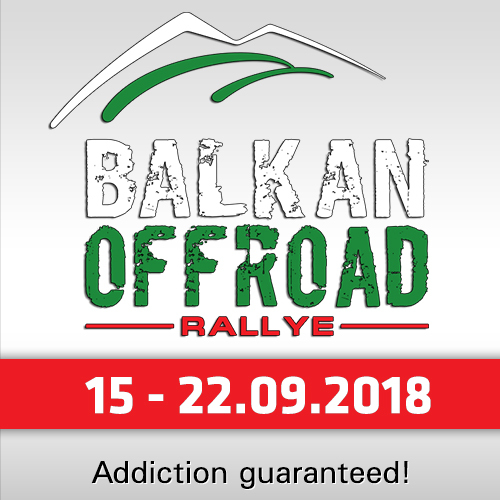 Because of the constant evolution of both my participants and my organization and the introduction of 2 helicopters, the GPS Unik & Sentinel warning system from ERTF and since 2018 also the Iritrack system in our rally, we have surpassed the level of amateur rallies." "70% of our field consists of the better amateur pilots and those close behind the absolute top. My focus is also on that group. 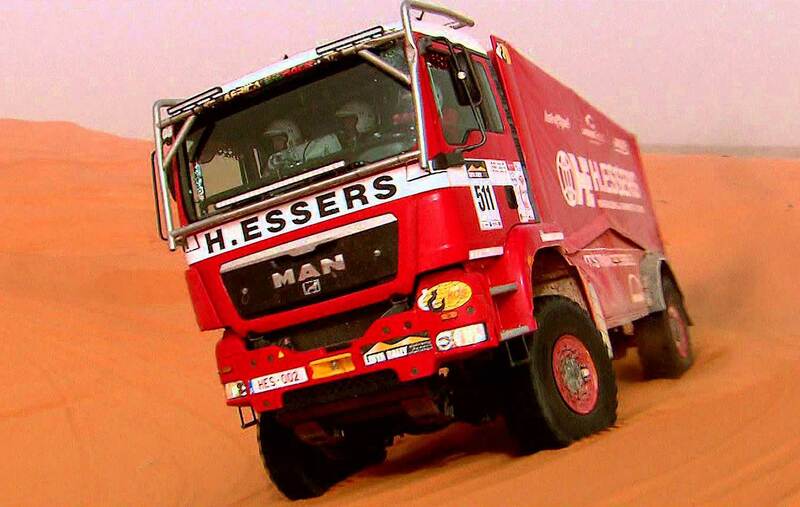 Everyone knows that the classification is known in advance when you have teams like Peugeot or Kamaz competing. We want to have a nice race, with tough competition and opportunities for everyone, but a good atmosphere in the bivouac is equally important to me." The 10th edition of the rally starts in Agadir on 13 and 14 April 2018 with 2 days of scrutineering on the Al Amal Square. The 1st special (prologue) starts at 15:30 on 15 April at Plage Blanche. The award ceremony will take place on Sunday evening at the five-star Be Live hotel in the coastal city of Saïdia.